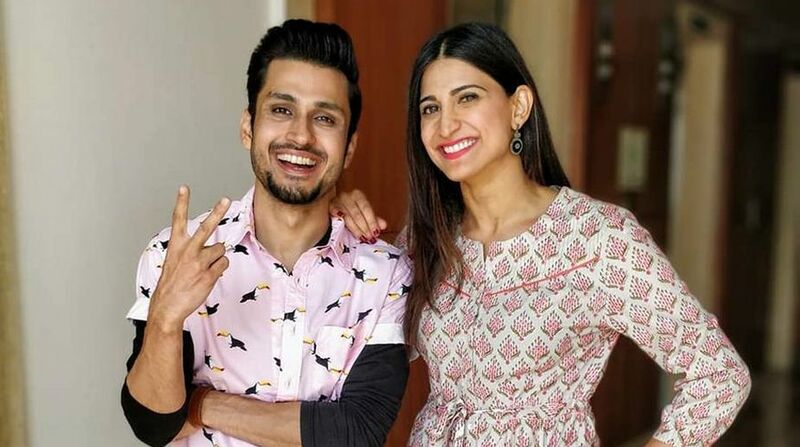 Actors Aahana Kumra and Amol Parashar, who came together for It Happened in Hong Kong, a travel style web series in Hong Kong, are awestruck by the dining, shopping and outdoor experiences that the place offers. The ongoing series, developed by OTT platform Viu, was made in collaboration with the Hong Kong Tourism Board. It highlights the sights, culture and experiences in the city, and is set against a romantic and adventurous storyline of two solo travellers, who come across each other while visiting Hong Kong and decide to explore the city together. They discover the city’s local culture, outdoor adventures, hidden temples, street food, street art, street shopping and nightlife together. Both Aahana and Amol captured the moments for their fans via social media. “This was my first visit to Hong Kong and I was completely mesmerised by the variety of things you can do here. The city and local culture is amazing and so is the great outdoors and shopping. So much to discover,” Aahana said in a statement. The cast also took time out from their daily shoot schedule to explore Hong Kong on their own. They enjoyed dimsums and egg tarts, visited the Old Town Central and local district Sham Shui Po, apart from exploring the offbeat side of Hong Kong at Lantau Island, home to the Big Buddha with views of the lush mountainside which can be seen on a glass-bottomed cable car ride to the island. The fourth and the final episode of It Happened in Hong Kong will be out on Friday.